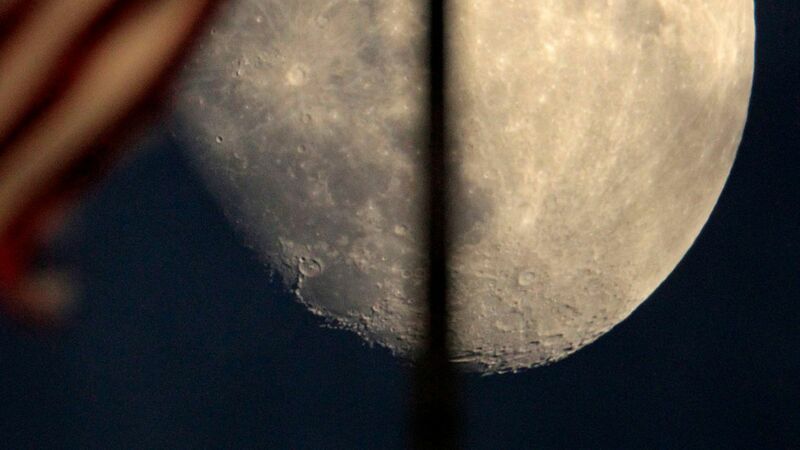 The Japan Aerospace Exploration Agency (Jaxa) discovered a chasm beneath the surface of the moon, measuring 50 km long and 100 meters wide, according to The Guardian. Why it matters: Jaxa identified the cave as a lava tube created by volcanic activity over three billion years ago. A senior Jaxa researcher, Junichi Haruyama, said lava tubes could be "the best candidate sites for future lunar bases." People and equipment are at risk from extreme temperatures on the moon, varying from 107 degrees Celsius during the day and -153 degrees Celsius at night. The lava tubes could protect astronauts from those extremes, as well as from sun's radiation. But, the inside of the chamber hasn't been seen yet, and Haruyama said further examination would provide more details. It could also offer "insights concerning the evolutionary history of the moon." The cave's discovery "will boost plans by several countries to send astronauts to the moon almost half a century after the Apollo 11 mission," the Guardian reports. While the U.S. is the only country to have put humans on the moon, Japan has made it a goal for 2030, the same year that Russia expects to begin work on a human colony on the moon's surface.